Urban Compass’ Litvak Team bagged exclusive marketing rights to developer Miki Naftali’s Brooklyn portfolio, The Real Deal has learned. Starting Friday, the team will handle sales and marketing on behalf of the Manhattan developer, which has developed six rental buildings in Brooklyn in the past two years. Previously, the Naftali Group’s Brooklyn portfolio was marketed by the brokerage aptsandlofts.com. Headed by Eugene Litvak, the 10-person team came to Urban Compass after a successful run at Citi Habitats, where it was named the top team for overall production and rental deals in 2013. Urban Compass CEO Robert Reffkin previously told The Real Deal that the Litvak Team would help spearhead the opening of a Brooklyn office for the new brokerage. 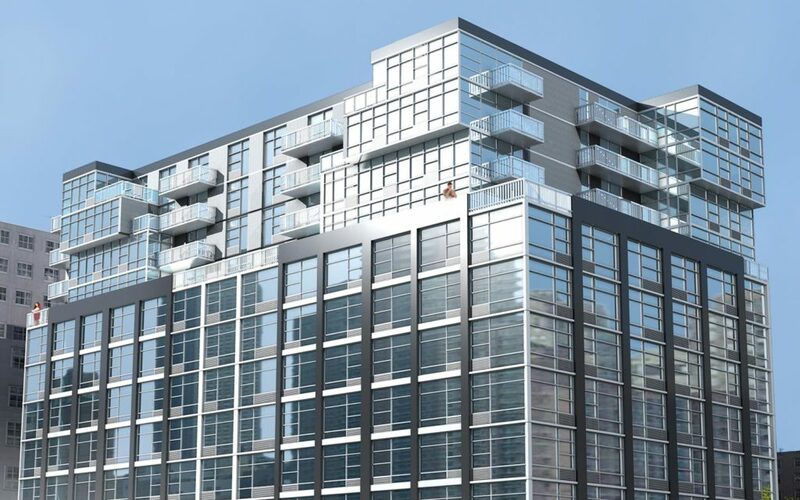 Litvak said his group brokered 300 rentals in Brooklyn last year, and it has handled more than $50 million in sales through August of this year. 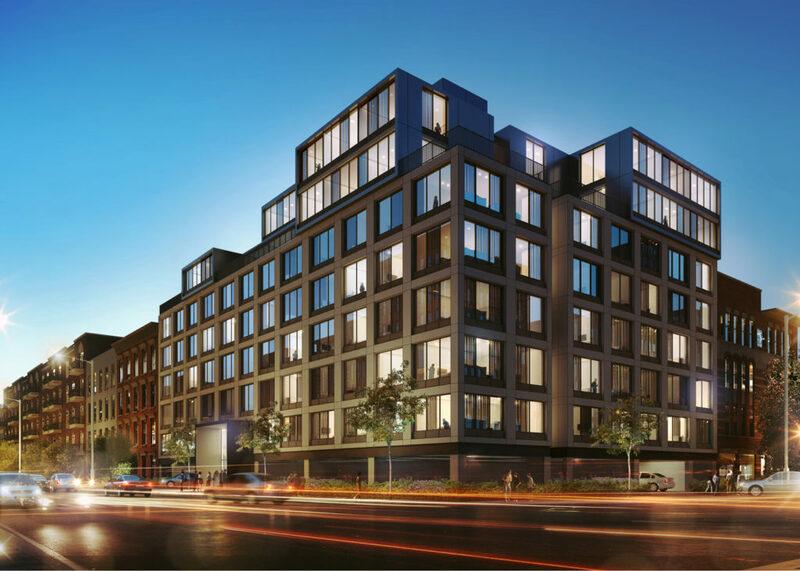 The Naftali Group’s Brooklyn portfolio includes 316 Bergen Street in Boerum Hill (84 units), the Landmark Park Slope at 267 6th Street (104 units), 200 Franklin Street in Greenpoint (19 luxury units), 484 Humboldt Street in Williamsburg (24 units), 65 Maspeth Avenue in East Williamsburg (21 units) and 64 Maspeth Avenue (24 units). Prices range from building to building. A one-bedroom at 64 Maspeth is currently listed at $2,583, compared with a two-bedroom at Landmark Park Slope that’s being leased for $4,699, according to StreetEasy. Naftali entered the Brooklyn market two year ago, but earlier this summer told TRD that he’s taking a more cautious approach in the borough, given rising land prices and competition.